#1402: What Happens In Communities Without Local News Coverage? 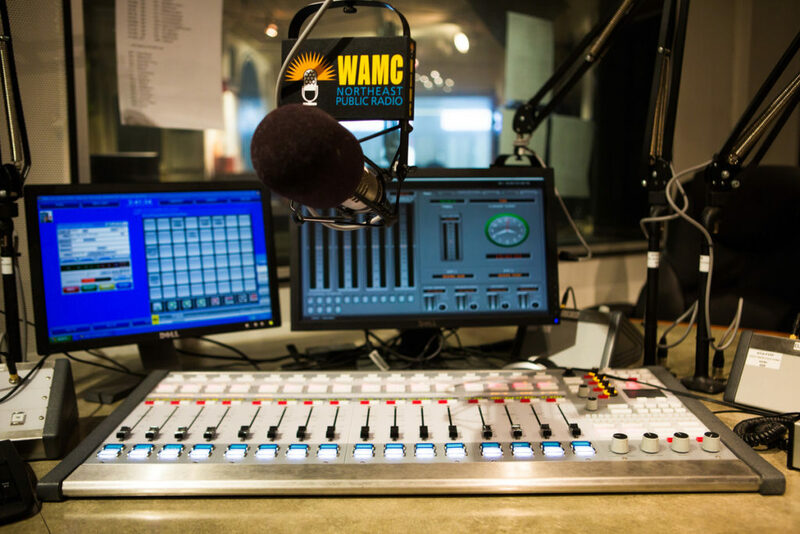 The Media Project is an inside look at media coverage of current events with WAMC’s CEO Alan Chartock, Albany Times Union Editor Rex Smith, and Cailin Brown, Chair of the Department of Communication at the College of St. Rose. On this week’s Media Project Alan, Rex, and Cailin talk about local news and what happens in communities that don’t have it, what just happened at the Denver Post, your letters about Sinclair, and much more.